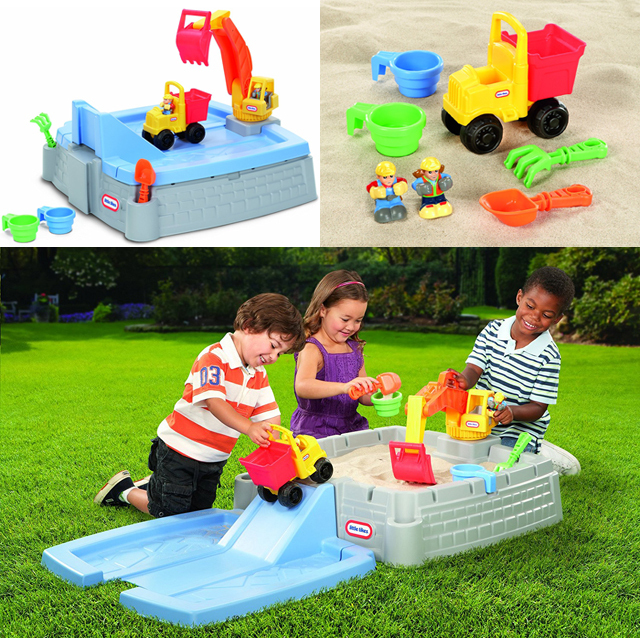 This toy combines the molded ramps and roadways with an excavator to dig the sand and load up the toy dump truck! 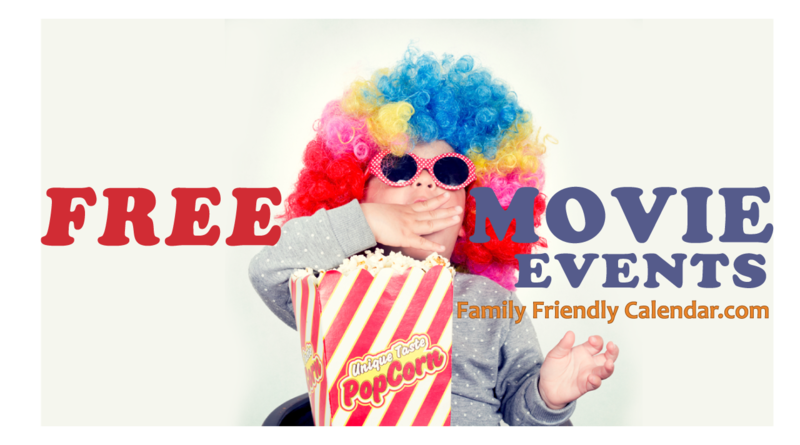 Comes with accessories. 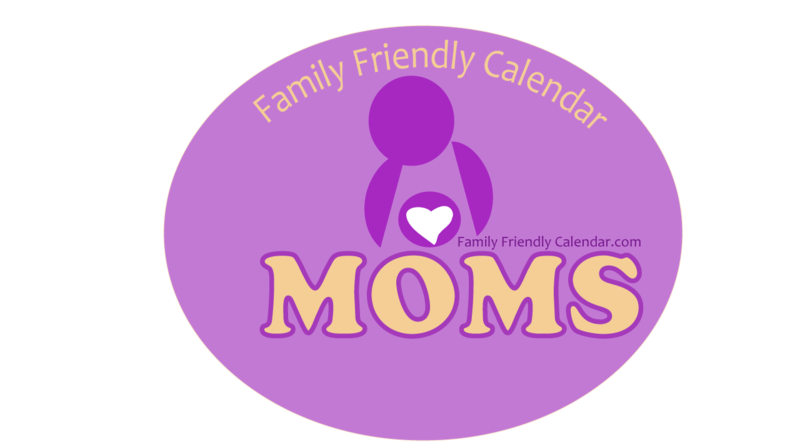 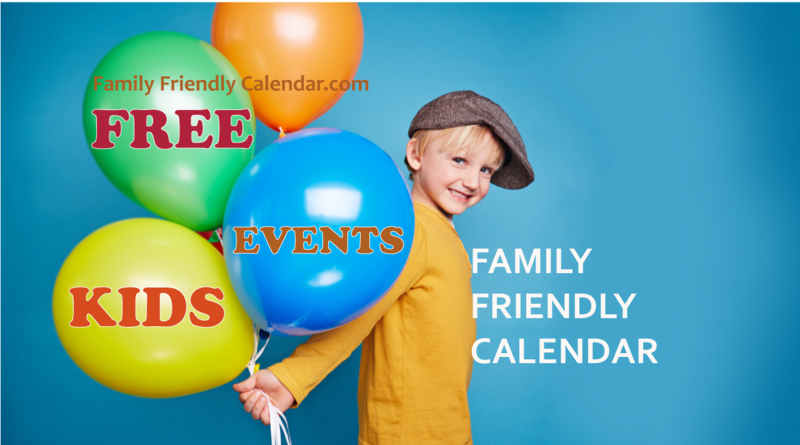 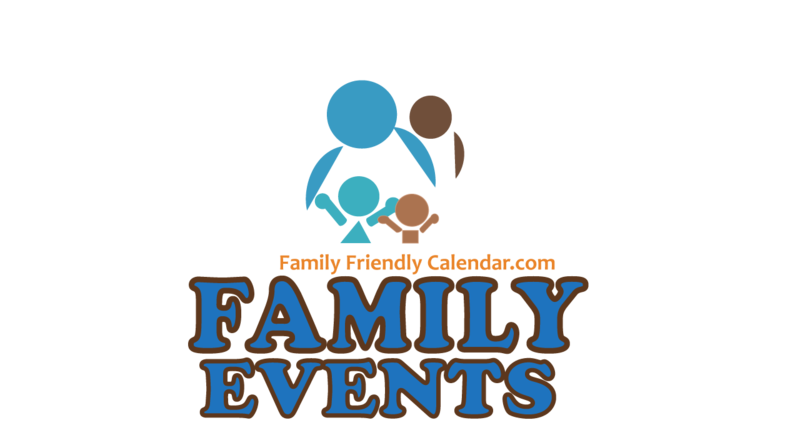 Follow FAMILY FRIENDLY CALENDAR on FACEBOOK and Twitter then enter for a chance to win!